Hit the jump for Cameron’s full explanation. Cameron visited China recently during the Beijing Film Festival, where he spoke with the New York Times. Here’s the full quote of interest. Though deliberate and definitive, Cameron doesn’t need to stick to the plan he lays out here. Cameron may very well find that he has something that neither non-fiction nor the Na’vi can address. I pray he eventually remembers how much he wants to adapt the manga Battle Angel, because it sounds good-crazy and Cameron is the only person who could get it made. Alas, the director is happy to revert to his second career as a documentarian often enough, making five in the last decade. In his next project, Deepest Challenge, Cameron takes the viewer down to the deepest point of the Earth’s oceans. Speaking selfishly, as someone who really likes his features and has never seen a Cameron documentary, it is disheartening to see the ultimate populist with the power and wealth to make any movie impose such insular restrictions on his goals. 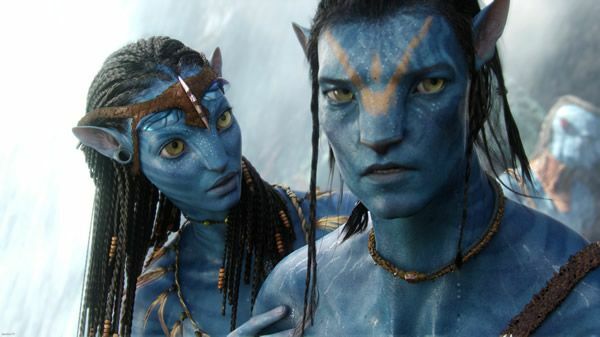 Cameron has said that Avatar 2 and Avatar 3 are one script, “not really a trilogy, but just an overall character arc.” They will reportedly be shot back to back. Depending on when Cameron finishes, I wonder if Fox is committed to a December release for both films, or if they might try the summer.